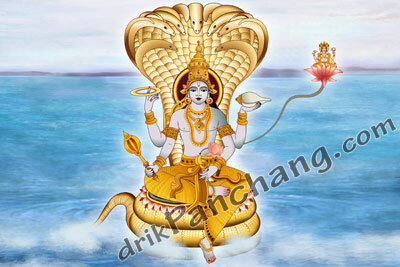 Time - Varuthini Ekadashi is observed during Krishna Paksha of Vaishakha month according to North Indian Purnimant calendar and Krishna Paksha of Chaitra month according to South Indian Amavasyant calendar. However both North Indian and South Indian observe it on the same day. Currently it falls in month of March or April in English calendar.